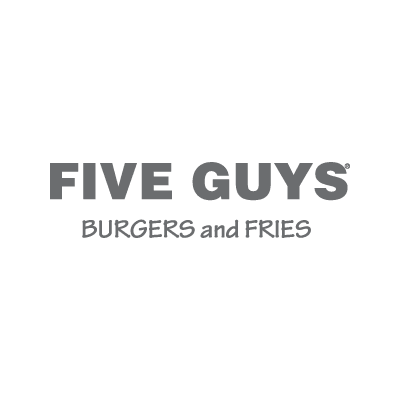 Five Guys goal is to sell the best quality burgers possible. To sell the best burger possible we focus on Quality, Service and Cleanliness. You don’t want to miss this Zagat rated handcrafted burger!